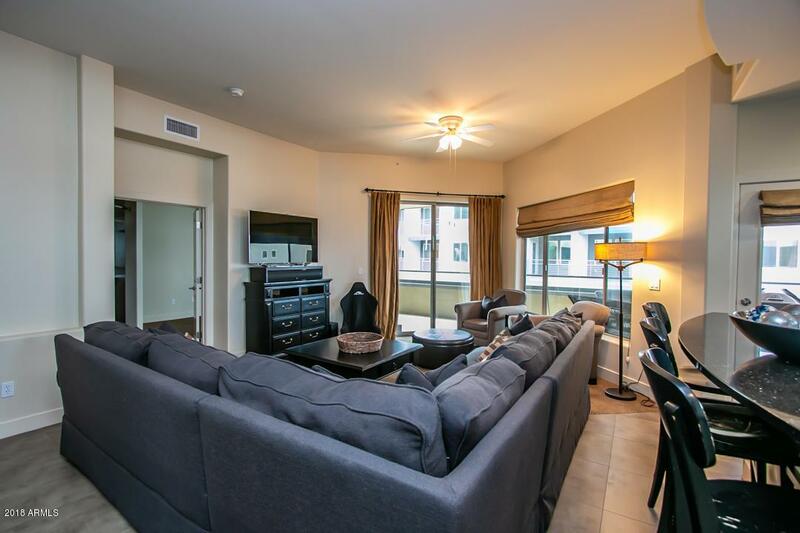 Stunning & larger corner 2BR unit! This tremendous floor plan offers mountain views and rarely comes on the market. 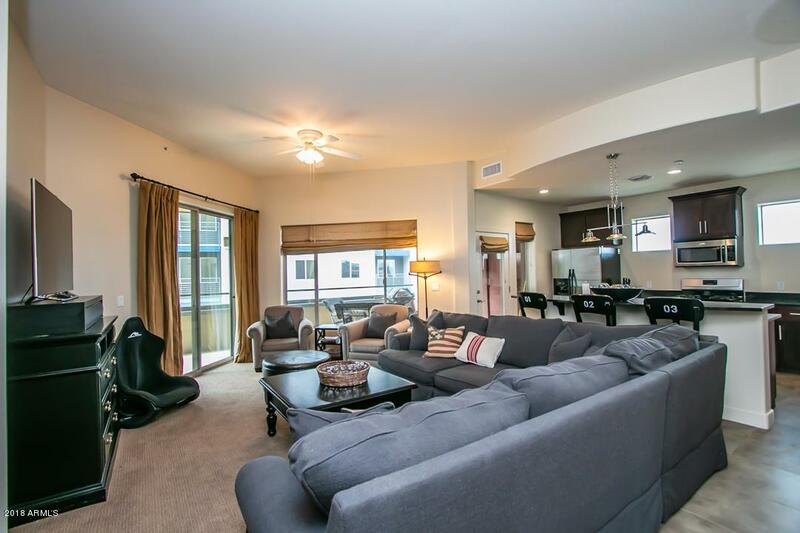 Exquisite, light and bright, this open floor plan extends to a large balcony with fireplace. The kitchen features granite countertops, a gas range, rich dark cabinetry and stainless steel appliances. 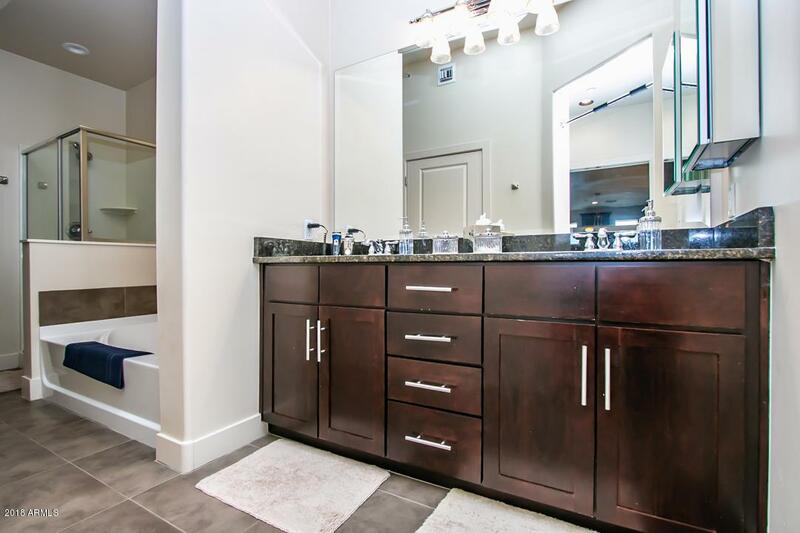 The spacious master bedroom has a gorgeous master bath with double sink vanity, separate tub and shower, private water closet and large walk in closet. Full size washer and dryer are included. There is 2 storage areas along with 2 parking stalls. The unique floor plan is a must see! Northshore is a resort like community with a fabulous pool and spa overlooking the lake. Full fitness center. 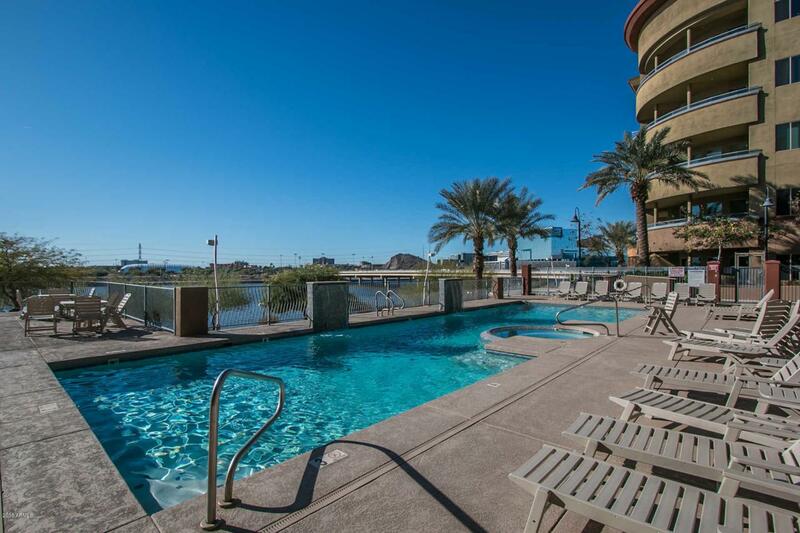 Convenient to Old Town Scottsdale, ASU, and Sky Harbor Airport.